On Arrival at international airport our representative will met you and transfer to the hotel. Morning after Breakfast drive to Bikaner and check-in at the hotel. 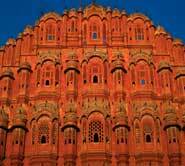 In the evening visit fort of Bikaner. 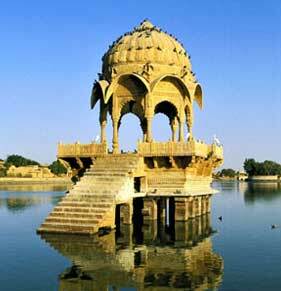 Drive to Jaisalmer and check-in at the hotel. Rest of the day free. 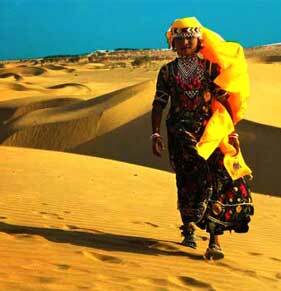 Morning sightseeing tour of Jaisalmer. 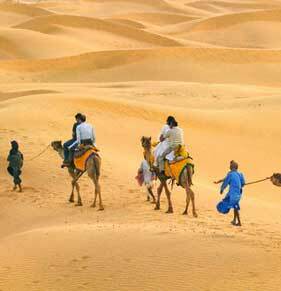 Afternoon visit Sand Dunes and camel ride. 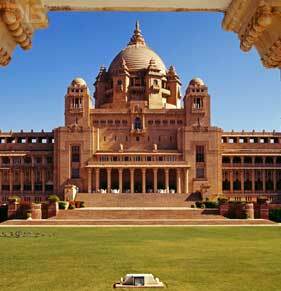 Drive to Jodhpur and check-in at the hotel. Afternoon sightseeing tour. 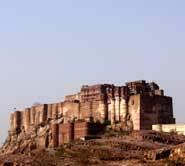 After breakfast half day city tour of Jodhpur and p.m drive to Narlai. 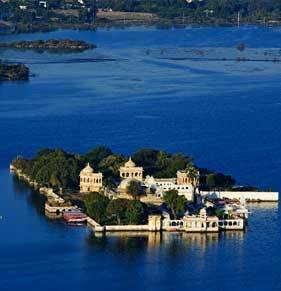 Drive to Udaipur enroute visit rankpur jain temple & Kumbhalgarh fort and check-in at the hotel. Afternoon at leisure. Morning city sightseeing tour. 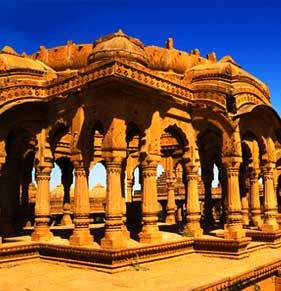 Afternoon visit Eklingji & Nagda temples. 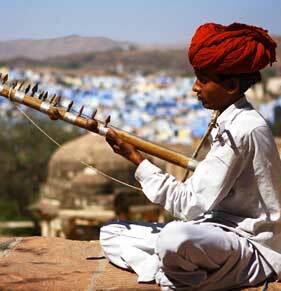 Drive to Pushkar and check-in at the hotel. 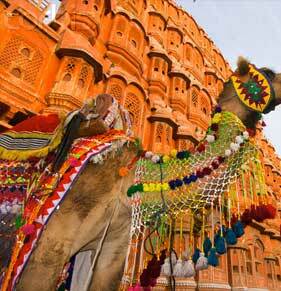 Afternoon sightseeing tour of Pushkar & Ajmer. Drive to Jaipur and check-in at the hotel. Afternoon at leisure.. 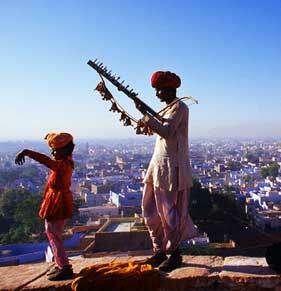 Morning visit Amer Fort and elephant ride and city palace. Afternoon city sightseeing tour. 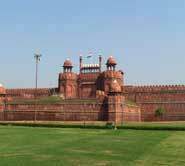 After breakfast Drive to Agra, en-route visit Fatehpur Sikri & visit Taj Mahal. On arrival check-in at the hotel. Morning sightseeing tour of Agra. Afternoon drive to Delhi. After breakfast full day city tour and farwell dinner after departure to International Airport.